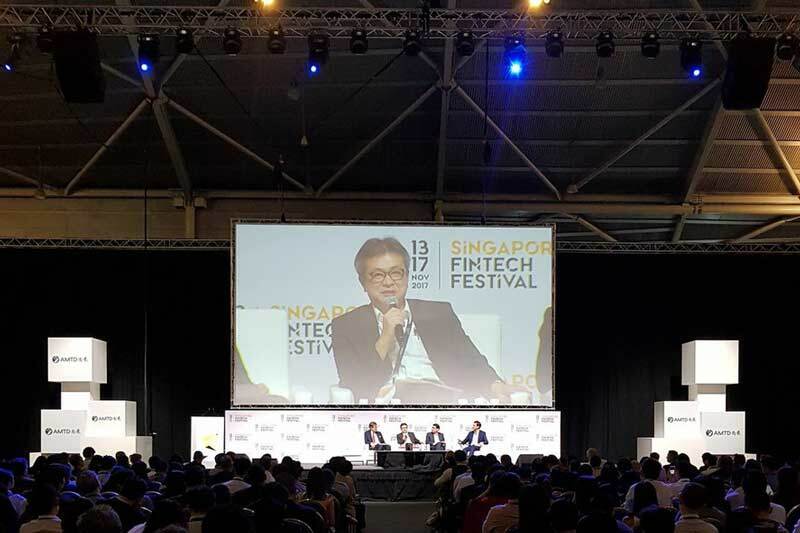 Featured image via Singapore FinTech Festival’s Twitter page. The session was moderated by Mr. Conan French, FinTech Advisor, IIF. governance, change management and more. that the country has just introduced an open API system for banks in Japan. importance of consumer protection and data safety. and recognises a need to catch up with the changes in the industry. the launch of a private cloud in future. such as e-wallets and needs to be brought up to speed. problems in compliance and KYC, as well as other issues such as data privacy. ‍Above image: Mr. Mr. Buncha Manoonkunchai, Senior Director, Financial Technology Group, Bank of Thailand talks about the importance of regulators sharing intelligence with one another. Credit: Singapore FinTech Festival’s Facebook Page. Authority, Abu Dhabi Global Market (ADGM). but where FinTech is booming, such as China. want to be more proactive, and learn and work together with innovators. market integrity, efficiencies which drives innovation. the provisions of consumer protection need to be identified. has its own objectives and differences.